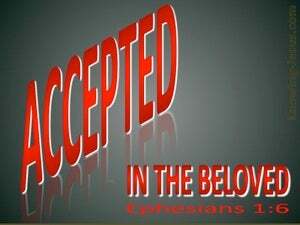 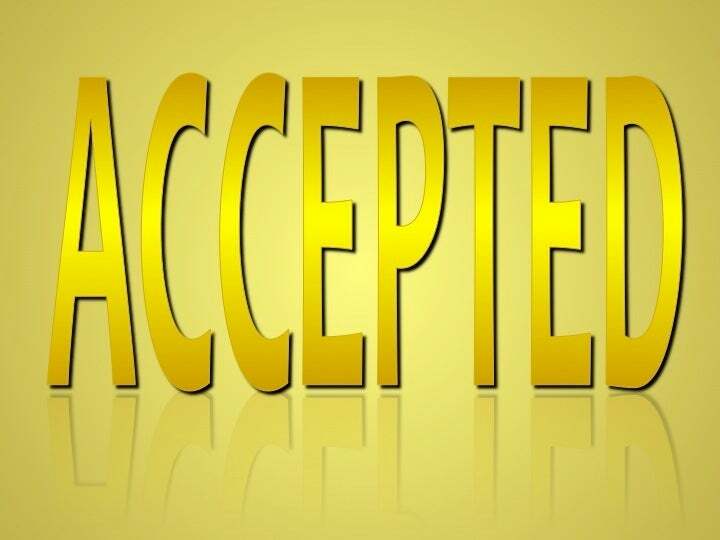 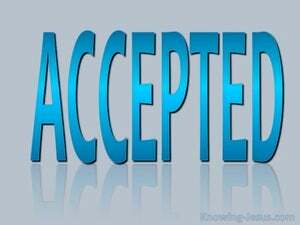 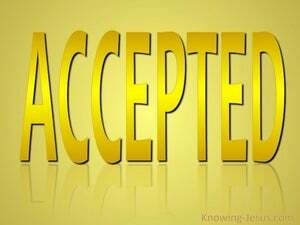 ﻿ Ephesians 1:6 To the praise of the glory of his grace, wherein he hath made us accepted in the beloved. 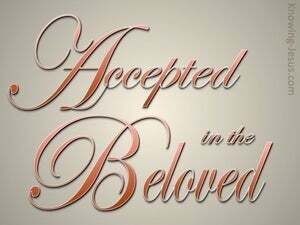 to the praise of His glorious grace that He favored us with in the Beloved. 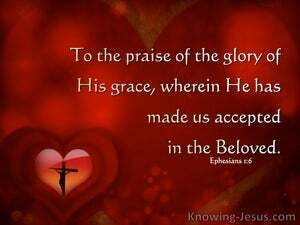 so that we would praise his glorious grace that he gave us in the Beloved One. 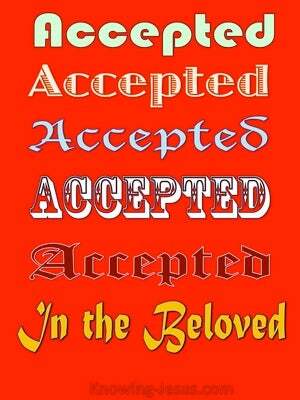 for appreciation of the glory of his grace, by which he blessed us in him who is beloved. 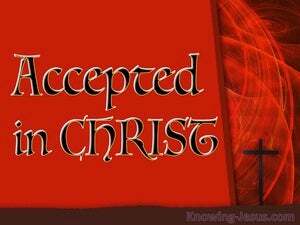 so that we would praise His glorious, unearned favor, which was freely given to us through the One whom God loved [i.e., Christ]. 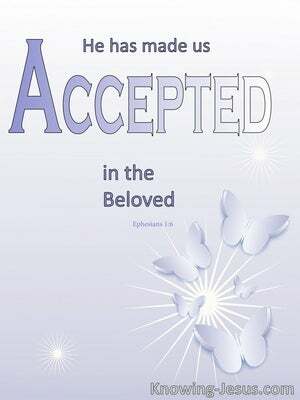 to the praise of his glorious grace, which he freely bestowed on us in the Beloved. 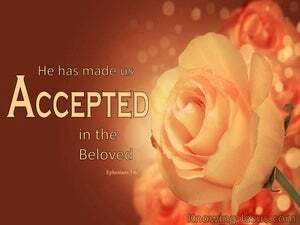 so that we might praise the splendid blessing which he has given us through his beloved Son. 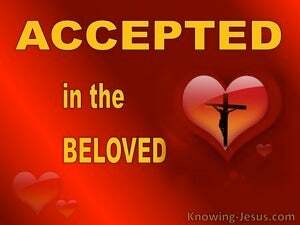 To the praise of the glory of his grace, in which he rendered us acceptable in the beloved. 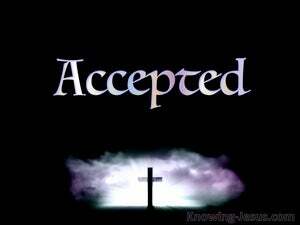 to the praise of the glory of His grace, in which He has made us accepted in the One having been loved. 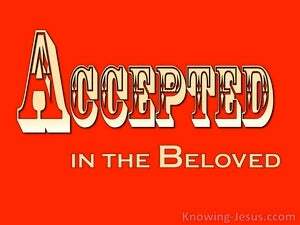 to the praise of the glory of his grace, wherewith he hath made us accepted in the beloved. 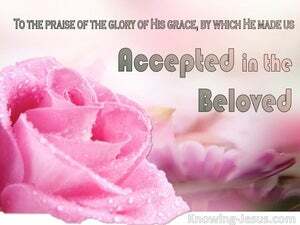 and to the praise of his glorious grace which he graciously bestowed upon us in the Beloved. 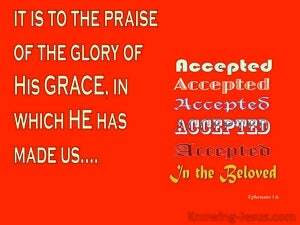 to the praise of the splendour of His grace with which He has enriched us in the beloved One. 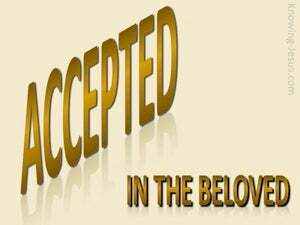 so that we might praise the splendid favor which He has shown us in His beloved Son.